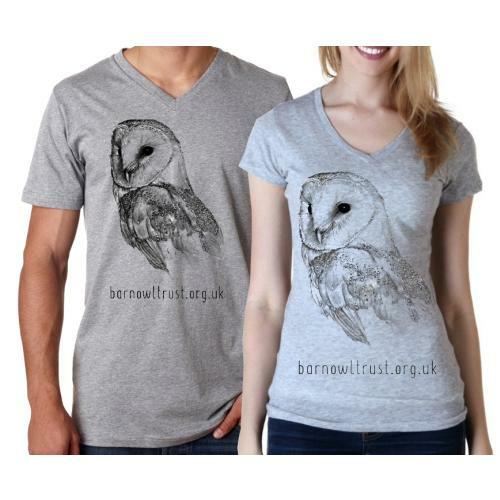 Grey, Short Sleeved V neck T shirts, exclusive to the Barn Owl Trust. 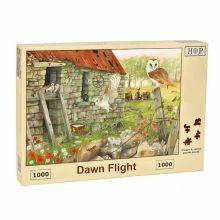 Screen printed with a lovely illustration of a Barn Owl kindly donated by wildlife artist Jan Taylor. Printed locally to order, so please allow 21 days for delivery. 90% cotton & 10% polyester. 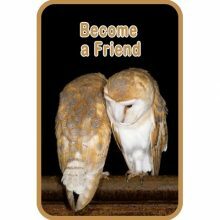 All proceeds help Barn Owls. 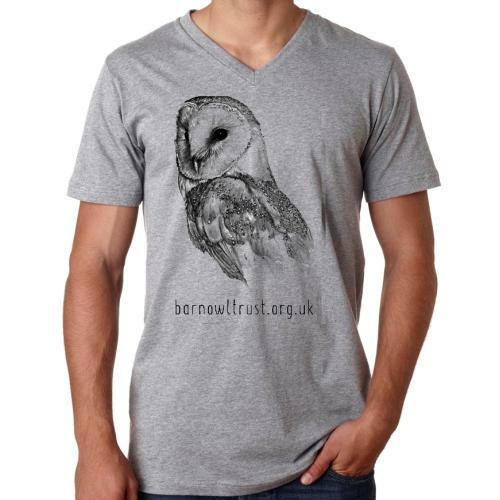 Short Sleeved, V neck T shirts exclusive to the Barn Owl Trust are screen printed with a beautiful illustration of a Barn Owl kindly provided by wildlife artist and BOT supporter Jan Taylor. 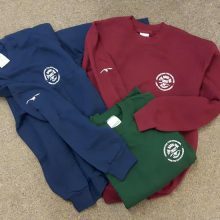 Made from 90% cotton & 10% polyester. Visit Jan Taylor’s website, www.jantaylorart.co.uk, to see her beautiful wildlife paintings, and if you decide to buy anything please add (Trust) after your name on the order and Jan will donate 10% of the sale price to us. 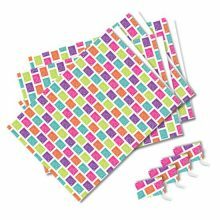 Extra Large (43"/46"), Large, Large (41"/43"), Medium, Medium (38"/40"), Small (35"/37"), Small 32" – 34"